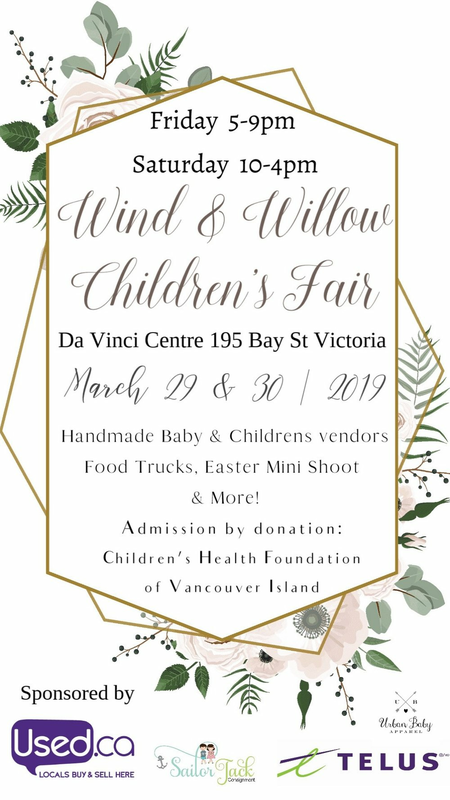 Wind and Willow Children's Fair! This evening and tomorrow I will be at the Wind and Willow Children’s Fair to talk about my Fairy and Lost Boy sessions! I will have coupons at the market and the chance to win a free fairy session! Not only that but I will have TWO big announcements over the weekend!! Stop by and visit me, and stay tuned for the announcements on my social media!